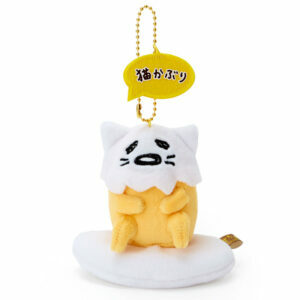 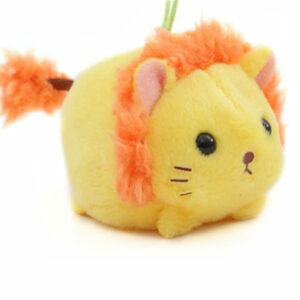 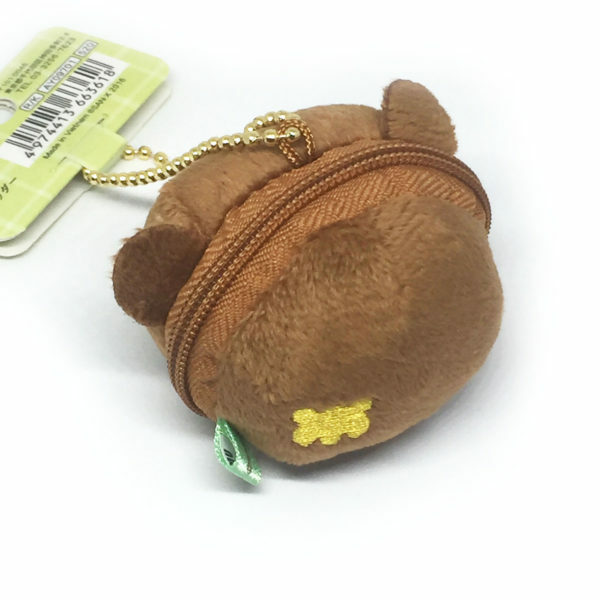 Cute Kogumachan pouch / charm with compartment which is suitable for 1 or 2 small items. 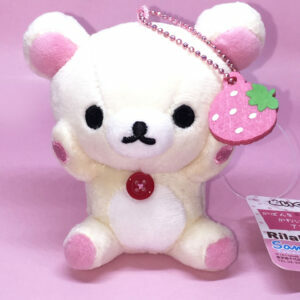 By San-X. 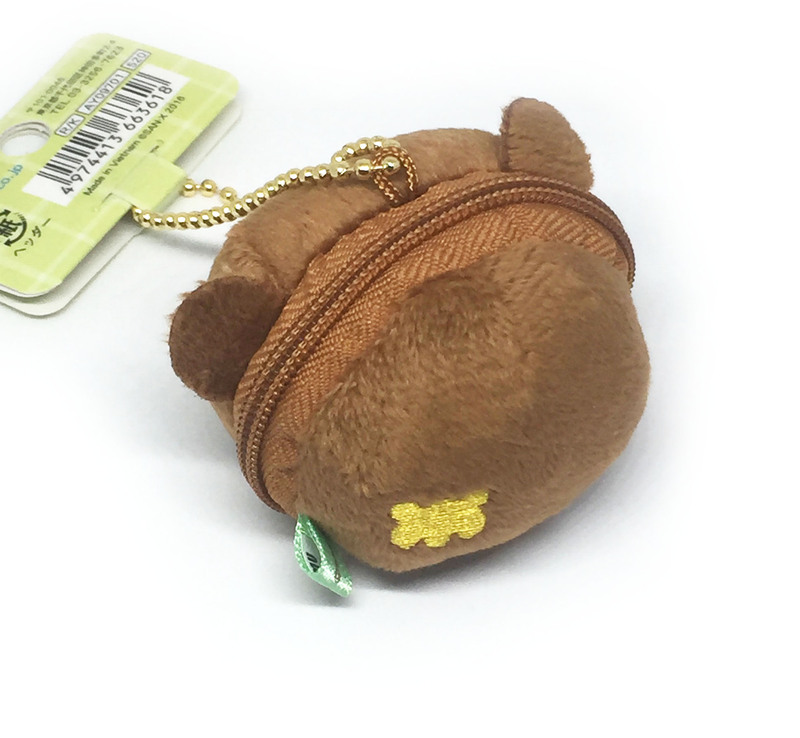 Suitable for use on a mobile phone, bag, backpack, Keychain or car mascot.